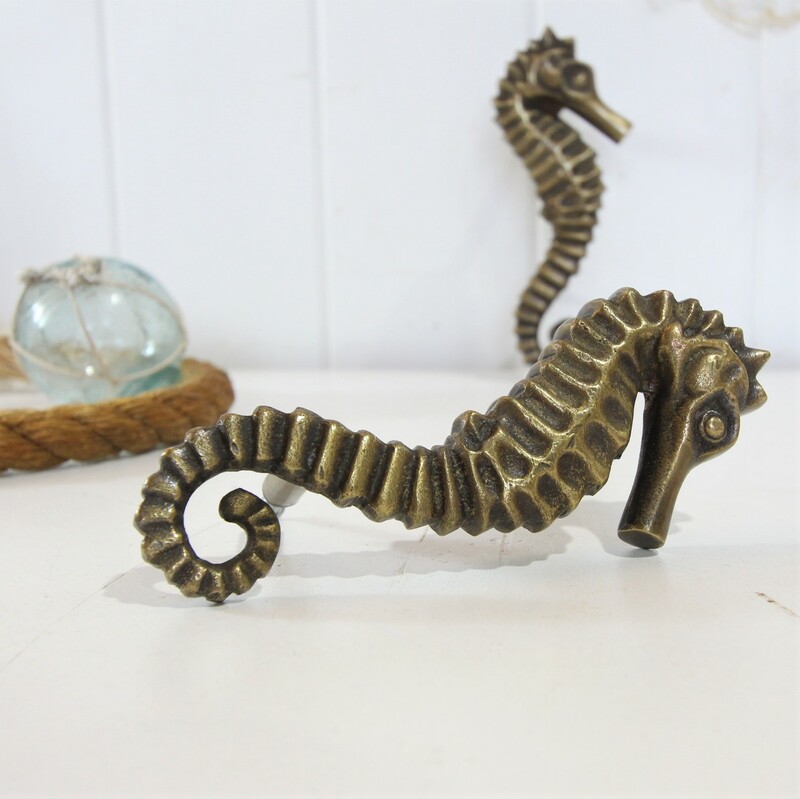 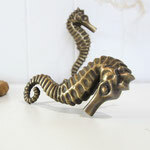 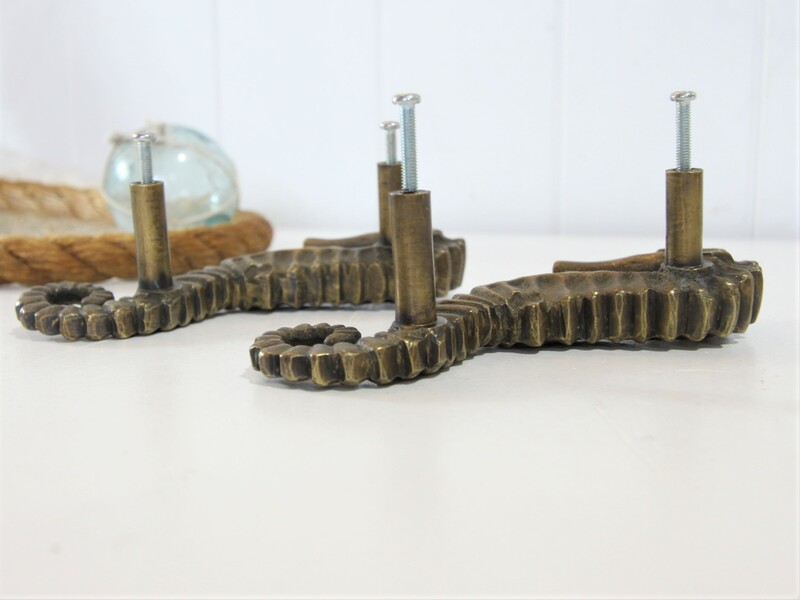 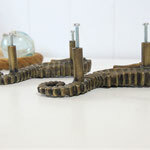 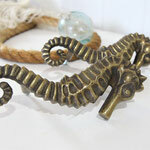 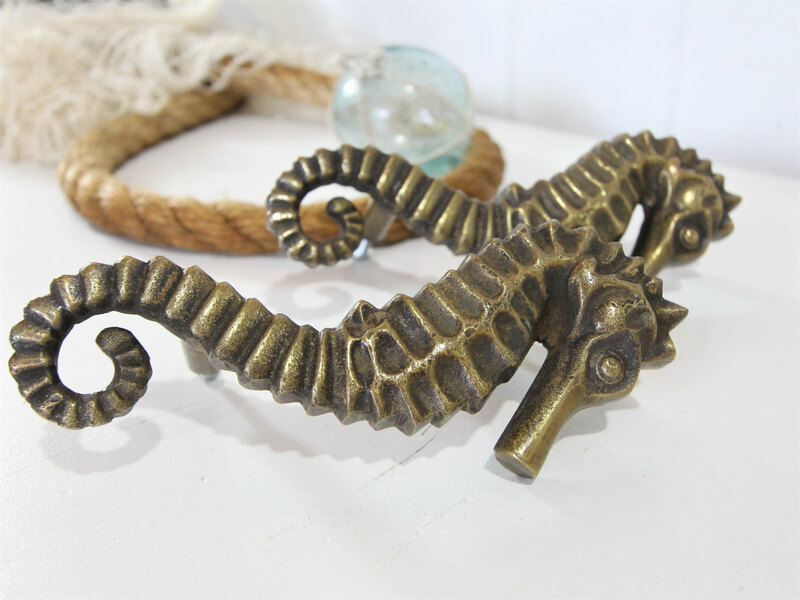 This lovely brass seahorse door handle would make a wonderful finishing touch to any door or cupboard. 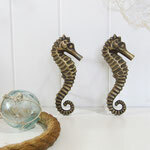 Beautifully detailed, they come complete with screws. Perfect for a seaside home. This listing is for one handle only, we have several available.